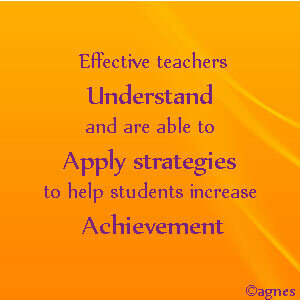 Home/Education/Do we have effective teachers in primary school? 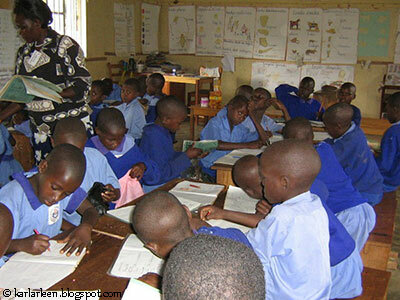 Effective teachers provide effective education to the children under conducive learning environment. They apply the science of teaching to fit the situation on the ground. They improve themselves through interacting with the environment and attending continuously teacher development programmes. These teachers are liked by children because they create positive and friendly environment in class necessary for maximum intake of information. 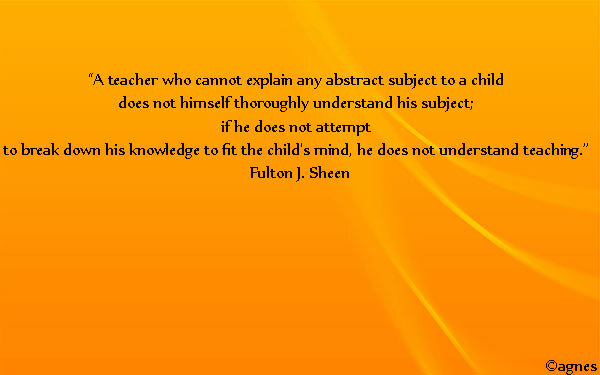 Children look at teachers as their role models and as such they shape the mind of the children. Quite often, the children want to become like their teachers. They take the teachers as the source of information and knowledge. They will even challenge their parents on certain aspects of the studies relying on information from teachers. 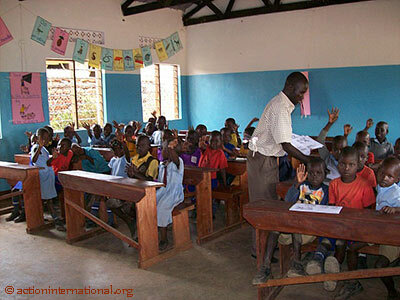 It is important therefore for the teachers to live to the expectations of the children as role models. 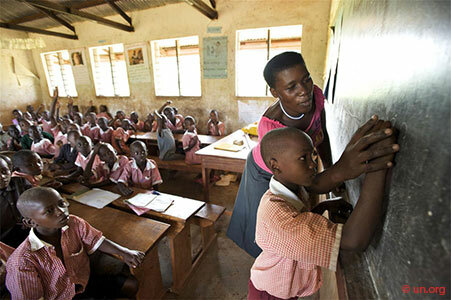 The teachers have to be smart both in mind and outlook and be well organised as a role models. 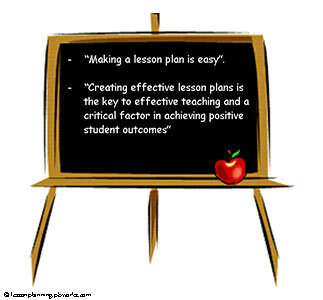 Teachers are expected to create conducive environment to promote student learning. 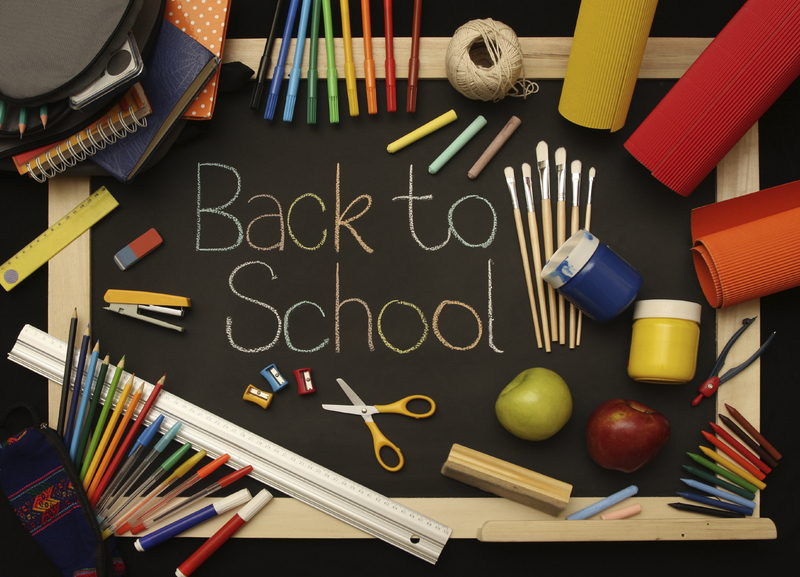 This may include the setting of the classes and the maximum use of teaching tools. The traditional methods of where the teachers are in front of the class talking to quiet children should be continuously questioned. Teachers are tasked to ensure the children behave in accordance with the regulations of the school and the norms of the society. The children have to be trained to become effective leaders and parents of tomorrow. The sustainable growth of our continent very much depends on the capacity and quality of man power. Proper guidance and advice should be given to those children who have violated school rules and are behaving contrary to the norms of society. Teachers are therefore responsible for the discipline of children. 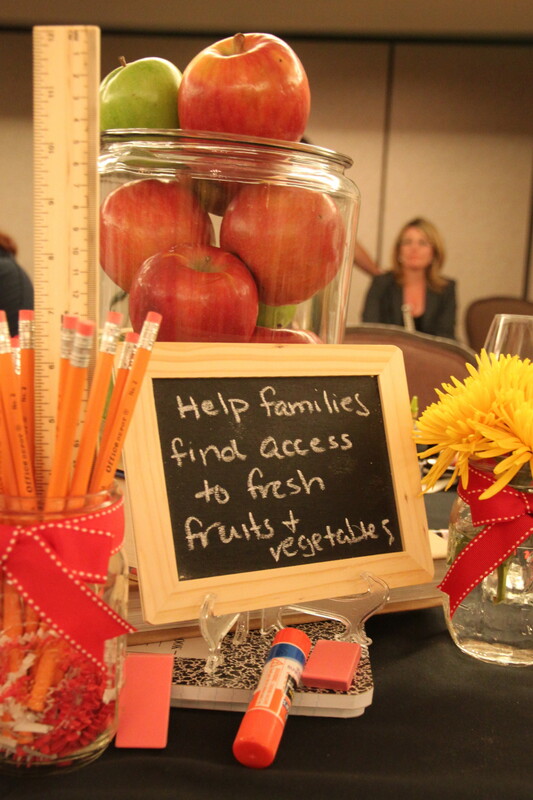 Remember maintaining discipline is not through canning of children. 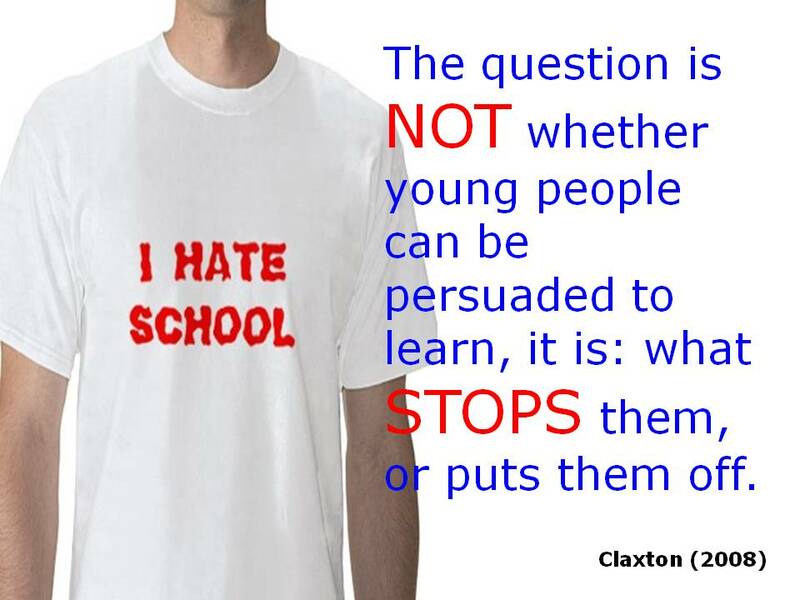 Canning induces fear in the children and fear hinders independent thinking which is necessary for their success in life. I guess although many would not agree with me that we learn through the mistakes and do not bid disappointed when you make a mistake. A mistake shows something or away which does not work. You cannot develop without making mistakes and we should therefore not fear mistakes. The rule is do not get scared of making mistakes provided you do not repeat the same mistakes overtime. 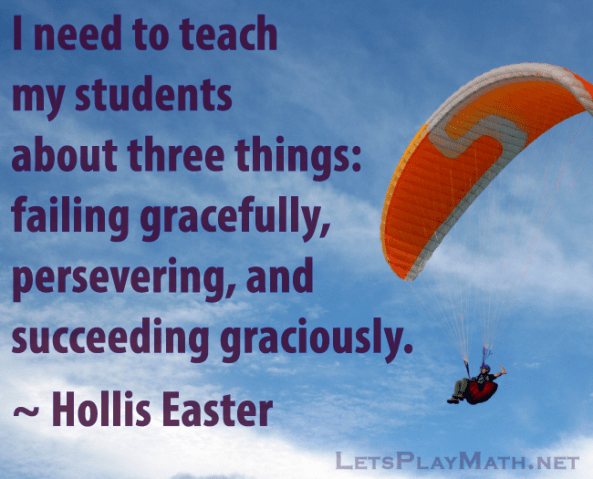 Learning is continuous and can take place both in the class and outside class. 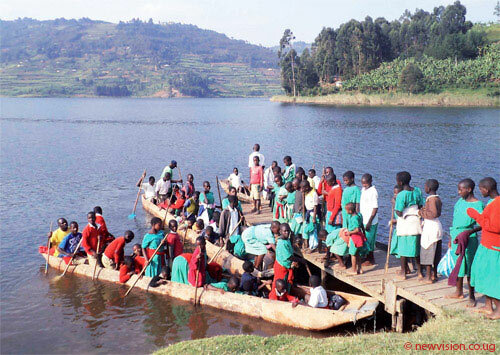 The field trips expose the children to the practical aspects of what they have learnt in class. They become exposed to the application of the knowledge they have learnt in class. 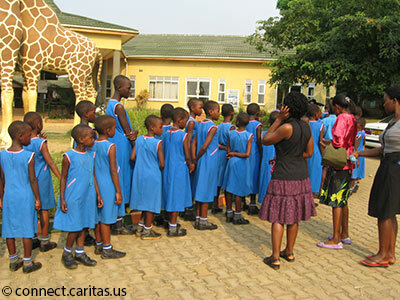 The most important the field trips should have education value to the children. The teachers must link the knowledge in class and its application in field. Leisure should be minimised as parents do this very well. The teachers have to be smart both in body and mind if they have to get the respect of the children. The teacher has to read widely in order to remain relevant and knowledgeable. The teachers have to cultivate good relationships with the children so as to enhance the trust level between teachers and children. Building profitable relationship with the children is a continuous activity and adequate time has to be allocated. Technology if well applied makes the delivery of the education materials more effective. 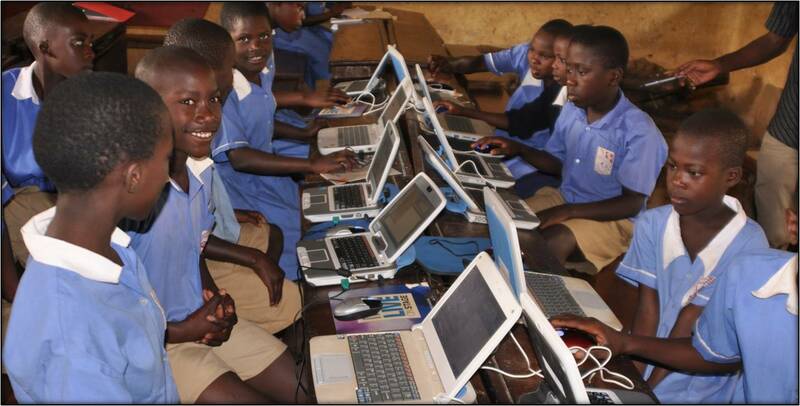 The children will love learning if technology like TVs, computers and internet are applied. The teachers must be able to apply information technology in their class. These give better and effective impact on the mind of children. The tools may include things like toys, songs, drums, TVs and radios among others. 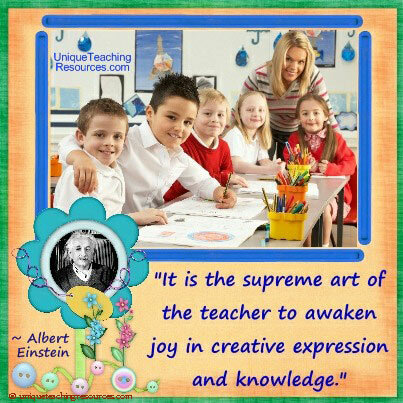 The teacher has to be creative and innovative enough to make the class learning a quite lovely exercise. The tradition teaching where a teacher talks to quiet children has to be modified as effective communication is two ways. Match work to a child’s ability. The tradition image of the teacher standing at the front of the quiet class is being challenged by the above. The success of the children will very much depend on how effective they are in imparting knowledge to the children. A very well acted part of life is never forgotten. Therefore the children should be encouraged to be the actors in the development of their mindset. The post Do we have effective teachers in primary school? appeared first on Muhaise.com.